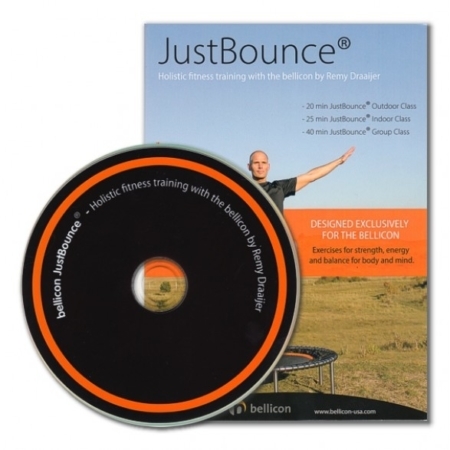 The Bellicon Rebounder is perfect for kids who want to burn off some energy and have some fun. 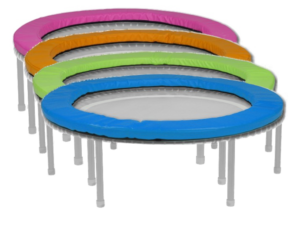 These soft, thick and protective frame cushions make it easy for kids to bounce safely. 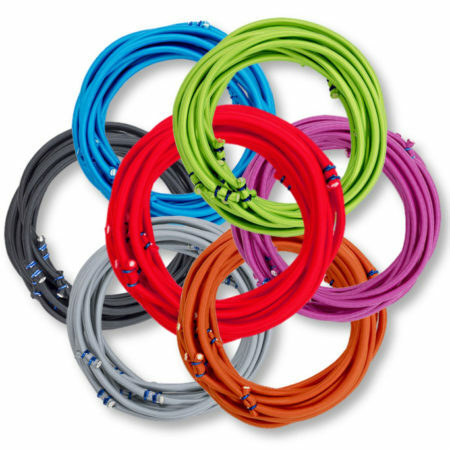 The cushion is available in all sizes and several colors. 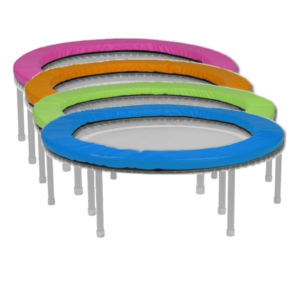 If you are a parent who is concerned about the safety of a Bellicon for kids- rest assured that they are safe to bounce on the rebounder. 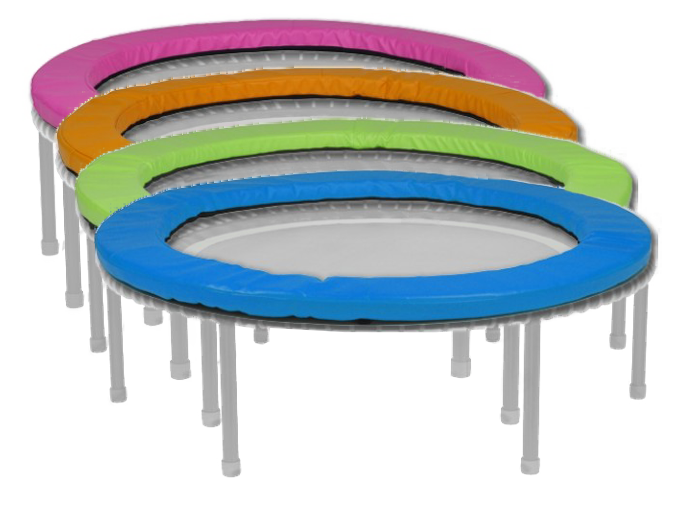 When children are bouncing on the Bellicon, we recommend using the cushion – which is made from soft, thick foam, to protect feet from getting caught in the bungees as it covers the steel part of the frame. 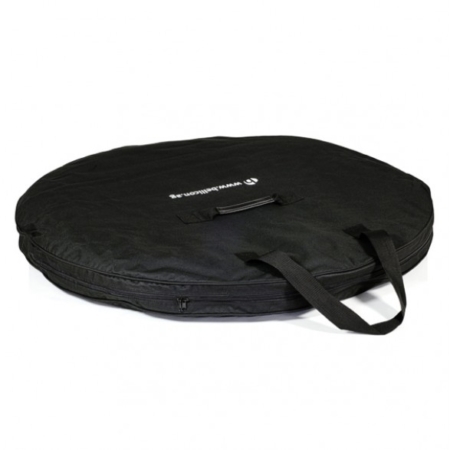 The cushion corresponds with the size of your Bellicon and is easy to apply to the frame. As a safety measure, the frame cushion has velcro fasteners that can pull away from the frame should toes push up against the side of the cushion (it is about 1.5 inches high off the mat). As with any form of fast-paced exercise, we always advise parents to supervise children when bouncing.